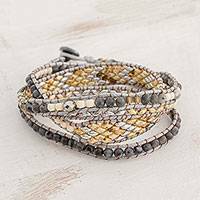 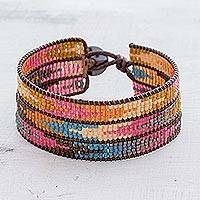 Every purchase from the Kiva Store's Nylon Jewelry collection supports artisan borrowers and helps Kiva expand their global reach, creating opportunity for families around the world. 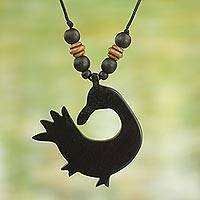 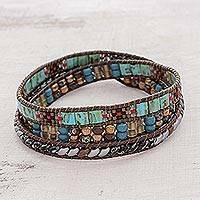 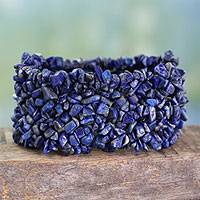 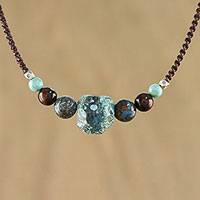 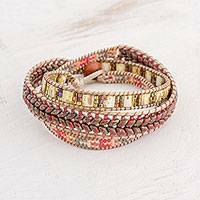 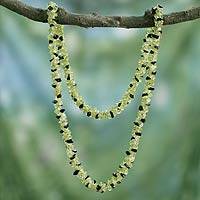 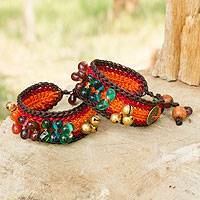 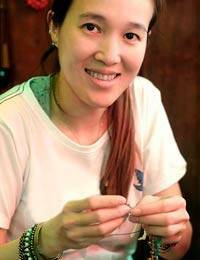 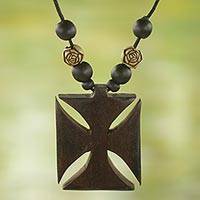 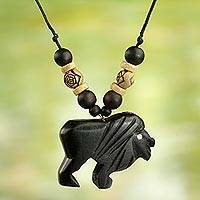 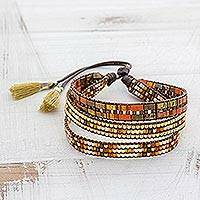 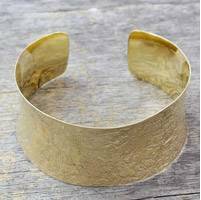 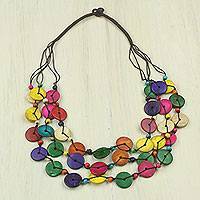 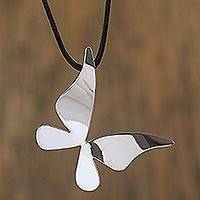 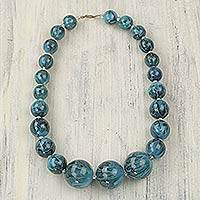 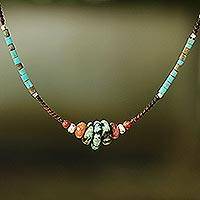 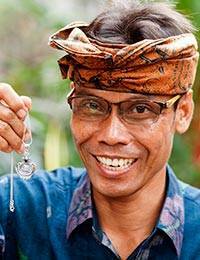 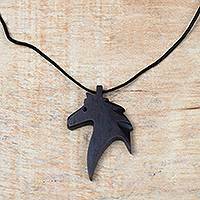 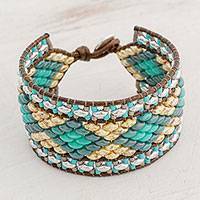 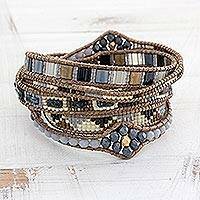 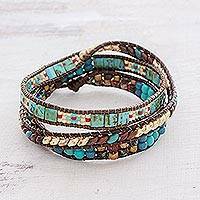 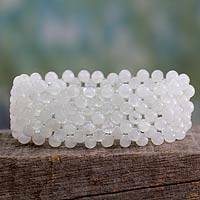 To date, Kiva lenders have funded over $1 million in loans to NOVICA's artisan borrowers. 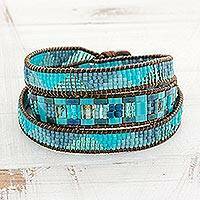 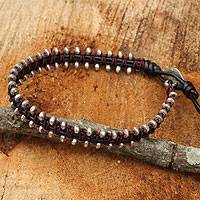 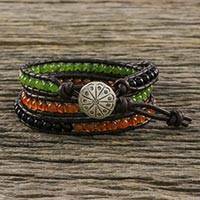 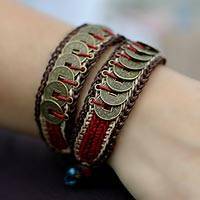 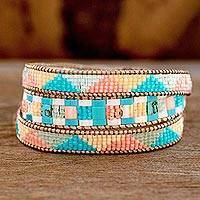 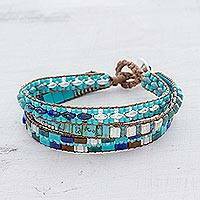 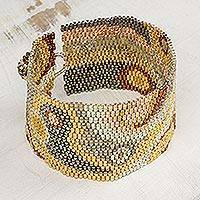 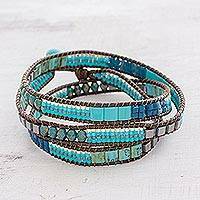 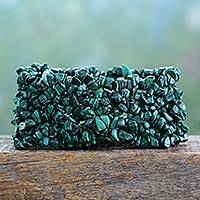 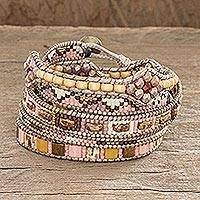 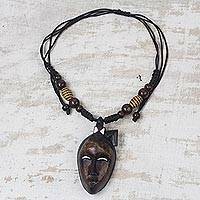 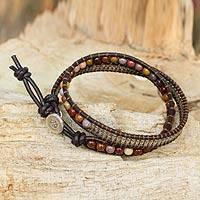 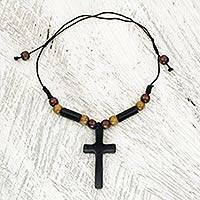 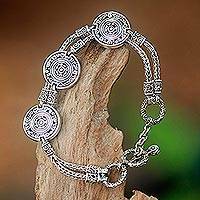 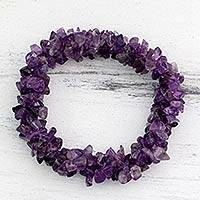 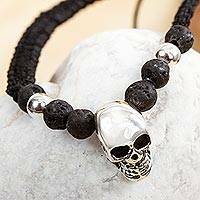 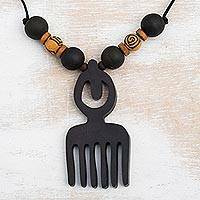 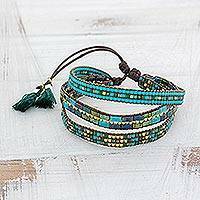 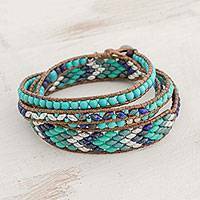 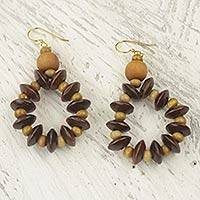 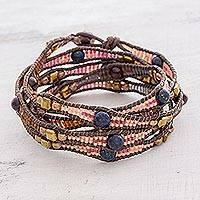 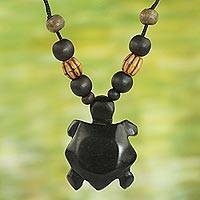 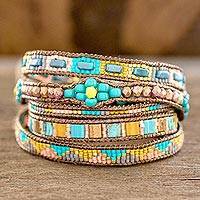 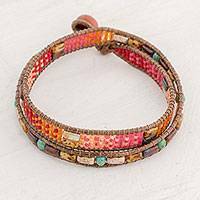 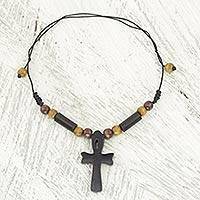 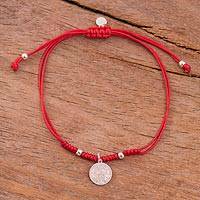 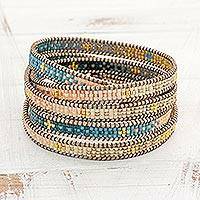 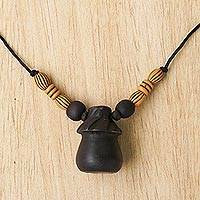 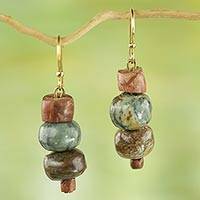 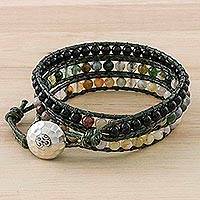 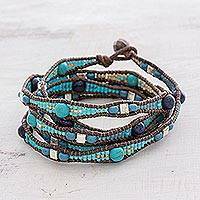 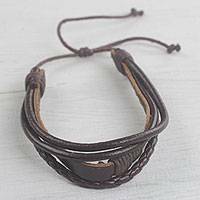 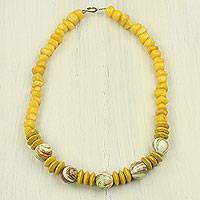 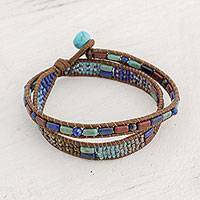 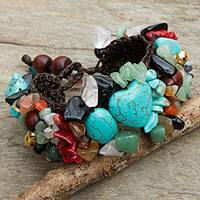 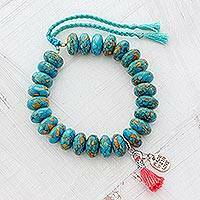 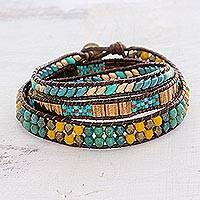 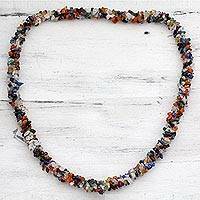 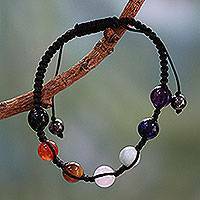 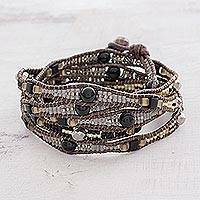 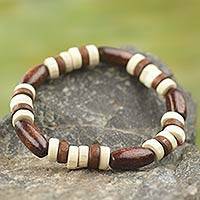 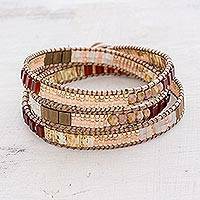 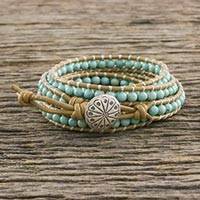 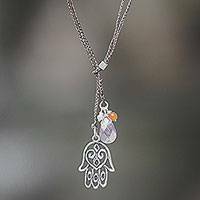 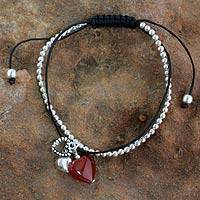 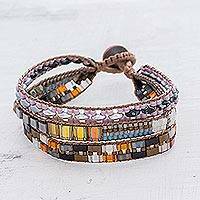 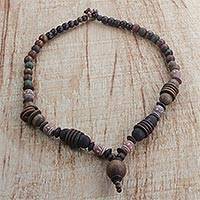 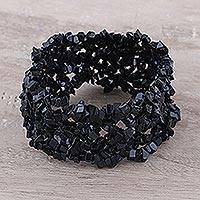 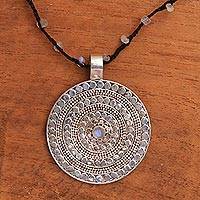 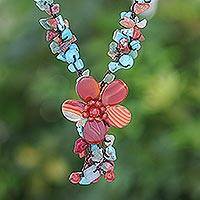 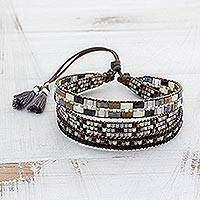 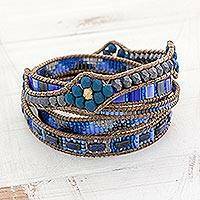 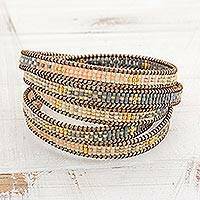 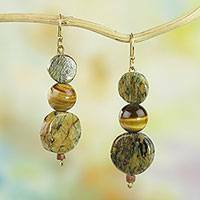 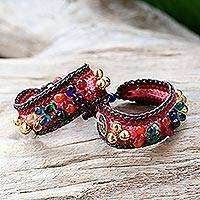 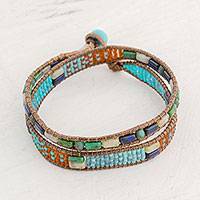 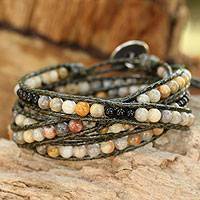 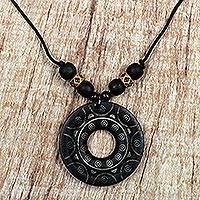 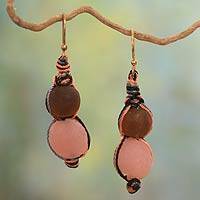 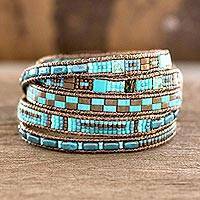 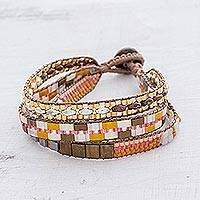 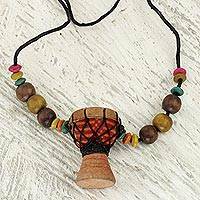 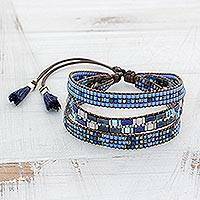 The Kiva Store is powered by NOVICA and accepts payments using PayPal. 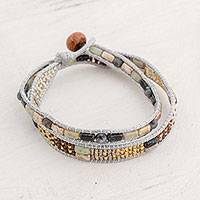 Your Kiva Store purchases are not connected to your Kiva lending account. 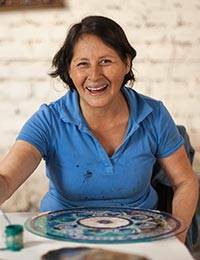 Kiva is a 501(c)3 U.S. nonprofit fueled by passionate people. 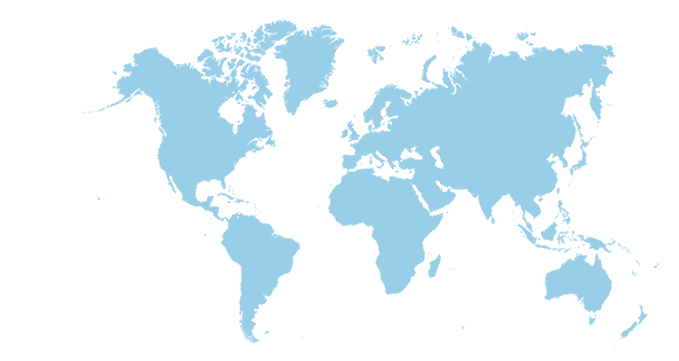 Founded in 2005, and based in San Francisco, with offices in Nairobi and staff around the globe. 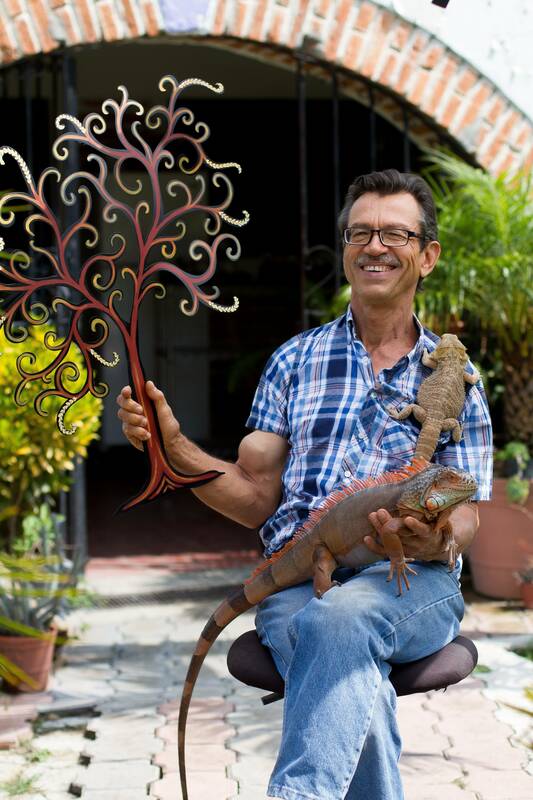 Donate to our operating expenses (eligible for a tax deduction in the U.S.).